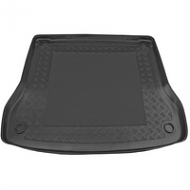 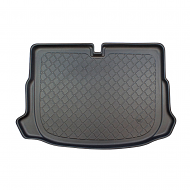 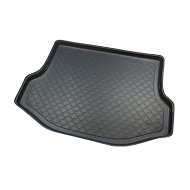 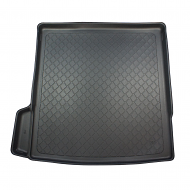 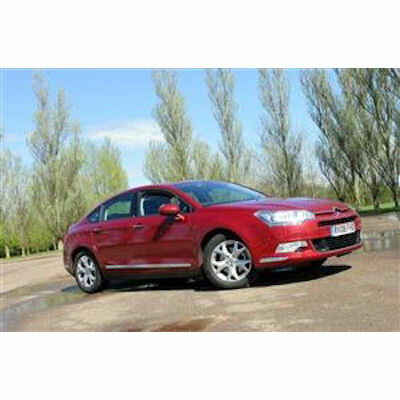 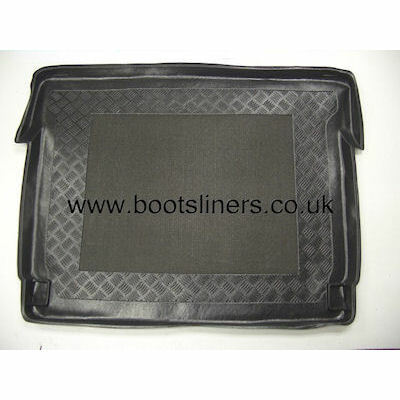 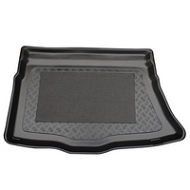 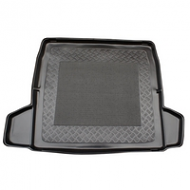 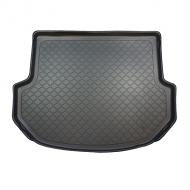 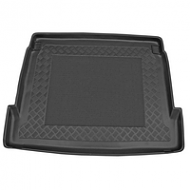 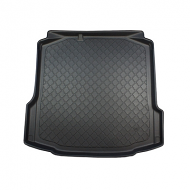 CITROEN C5 HATCHBACK 5 DOOR BOOT LINER. 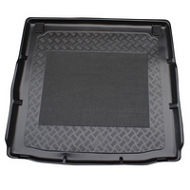 This is fully moulded to fit the boot of your hatchback perfectly. 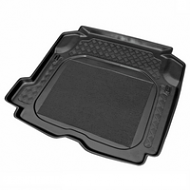 The ideal alternative to the dealer products at a lower price.